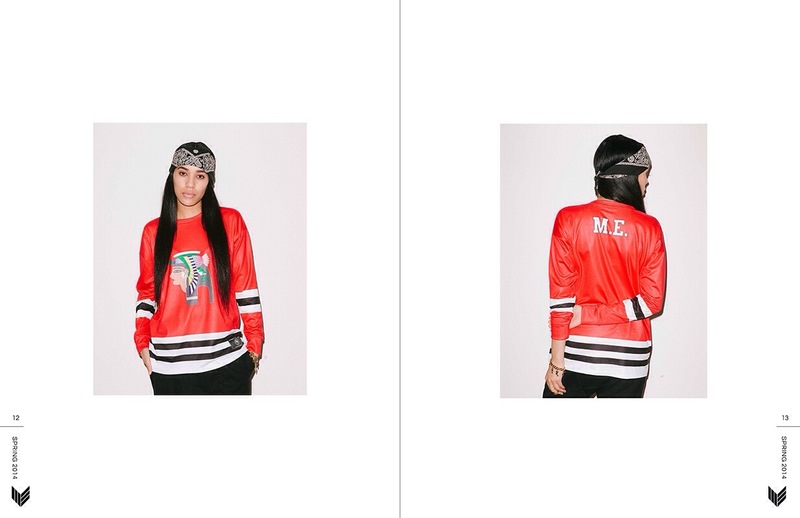 Melody Ehsani Is Dropping An Apparel Collection.. | iamstylingonyou. 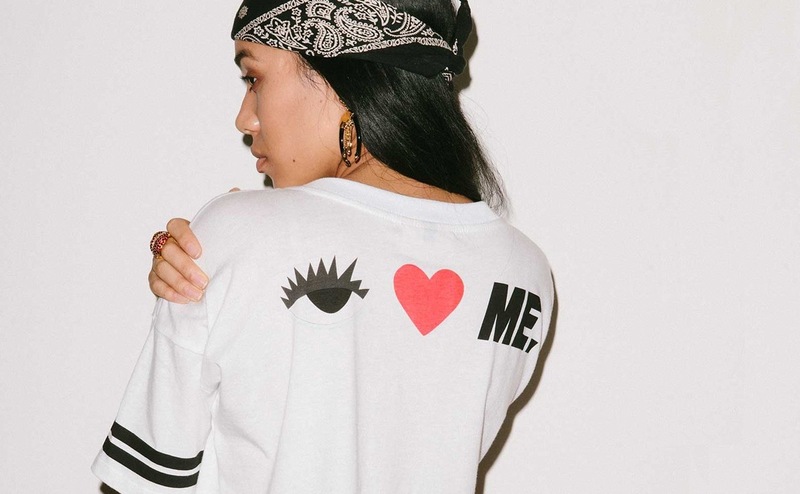 Melody Ehsani Is Dropping An Apparel Collection..
Melody Ehsani is dropping her first apparel line this Thursday on her website and LA flagship store. With her super popular and fun jewelry line and funky Reeboks under her belt, it’s only natural that clothing is up next. 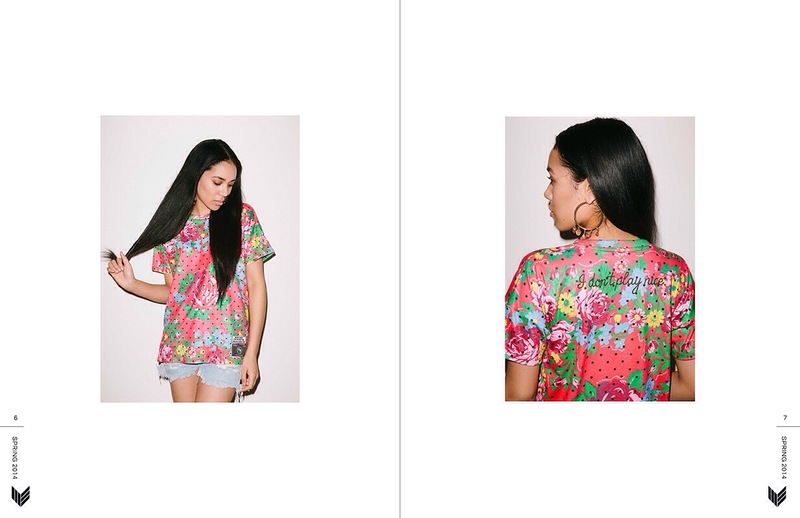 In browsing the lookbook the clothing is very much an extension of her brand and will be easy to spot a mile away. There were def a couple of pieces I would like to add to my rotation. 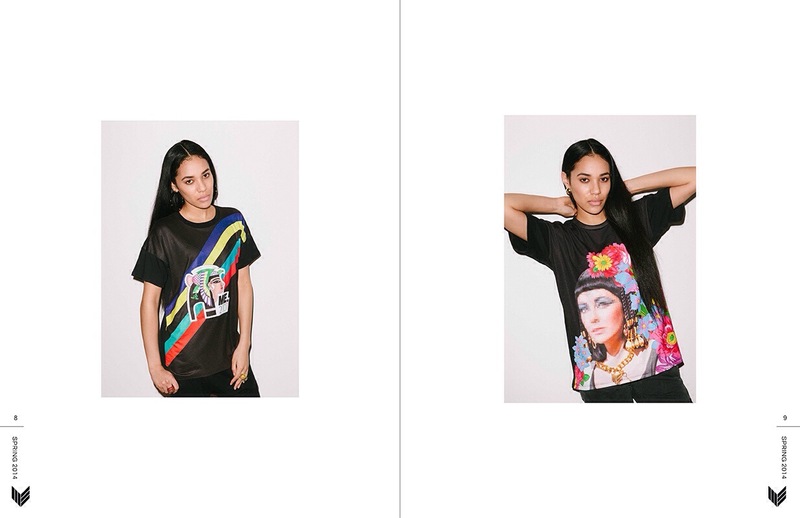 Check out my picks below and head to MelodyEhsani.com to view the full lookbook. ← Happy Air Max Day!